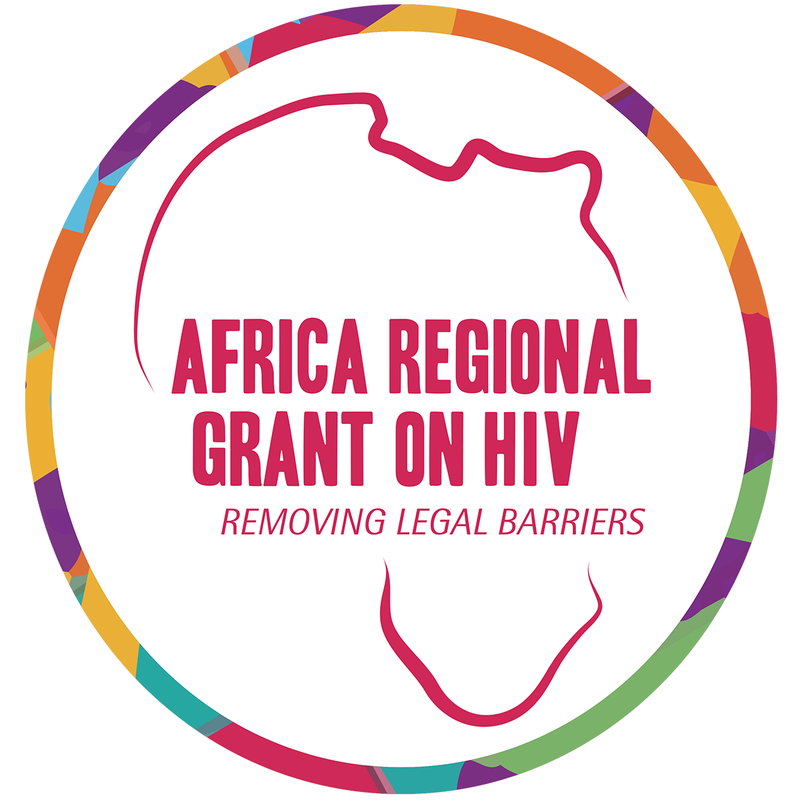 The Africa Regional Grant on HIV aims to address human rights barriers faced by vulnerable communities in Africa, and facilitate access to lifesaving health care. 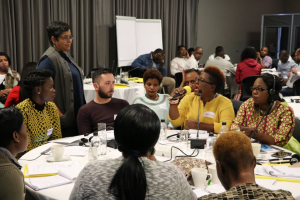 The grant is the first of its kind and covers 10 countries, namely Botswana, Côte d’Ivoire, Kenya, Malawi, Nigeria, Senegal, the Seychelles, Tanzania, Uganda and Zambia. 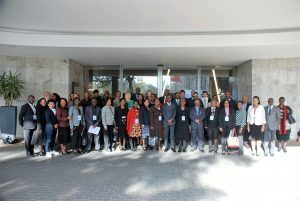 The programme also works at the continental and regional levels with the African Union Commission and key Regional Economic Communities (Southern African Development Community, Economic Community of West African States and East African Community) to promote alignment of national laws and policy with regional and international human rights commitments. The programme is supported through a three-year grant (from 2016 to 2018) by the Global Fund. 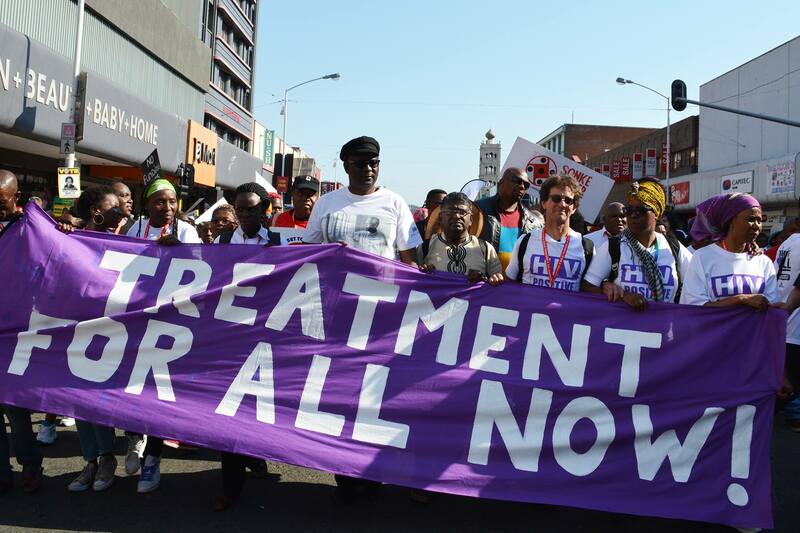 UNDP is the Principal Recipient of the grant and implements in collaboration with four African civil society organizations – the AIDS and Rights Alliance for Southern Africa, ENDA Santé, KELIN, and the Southern Africa Litigation Centre – with recognized expertise in providing technical support, documenting human rights violations, undertaking strategic litigation, advocacy and capacity-strengthening.